Jovan Sage and Matthew Raiford co-own and operate The Farmer and the Larder, which in 2016 was featured in Garden & Gun as one of the South’s most exciting new restaurants. Together they are bringing traditional farming practices and products to the table while exploring shared foodways and culture. 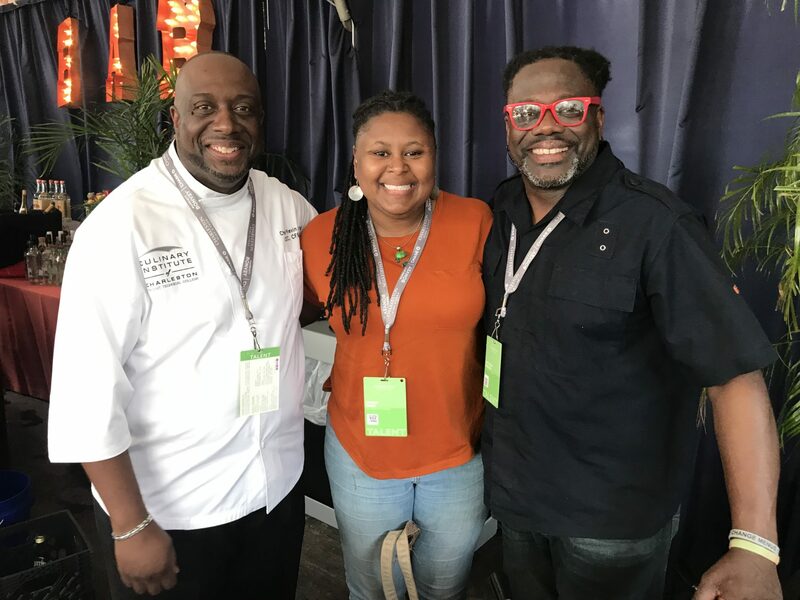 These two spoke with Eli Sussman about getting back to their culinary roots and were joined by special surprise guest, chef Kevin Mitchell who spoke about his experience teaching the next generation of chefs.